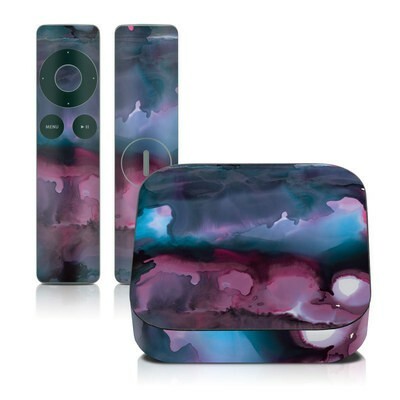 Remember, we offer over 1000 pieces of art as skins for your Apple TV 2G & 3G. 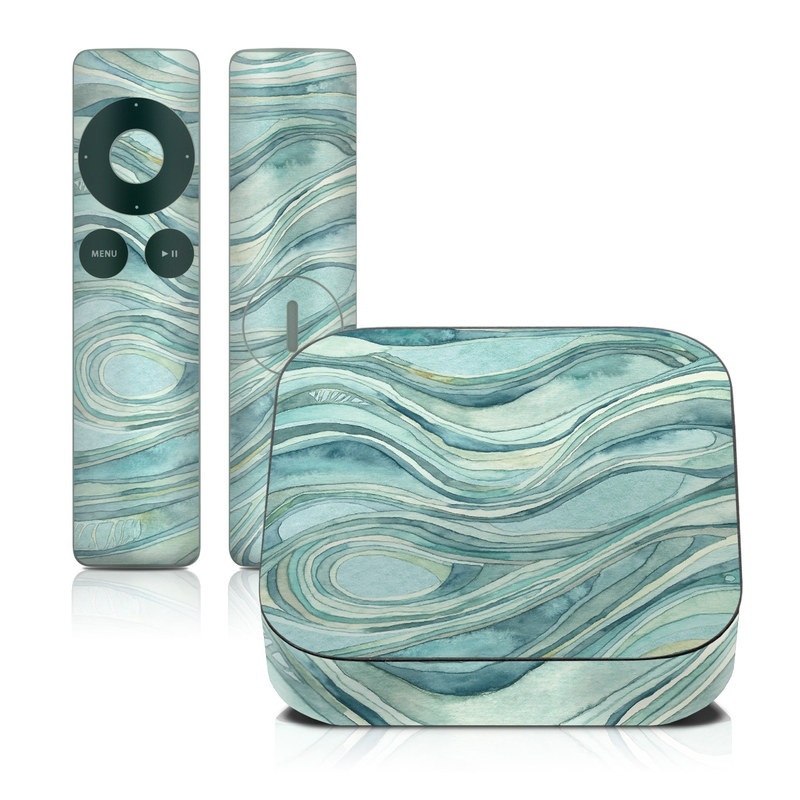 Makes it easy to pair remotes. I took my time and the skin went on easy. It look fantastic and have not had any problem with it at all. Looks and works great.